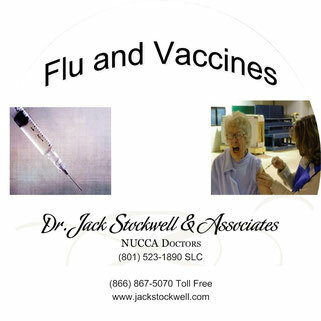 Are you scared that there are super bugs that no antibiotic can help? 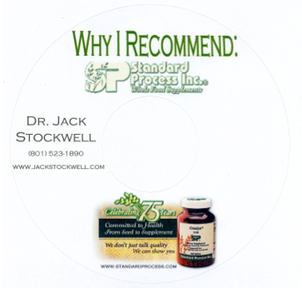 Are you looking for something that can strengthen your immune system to fight off ALL bugs? 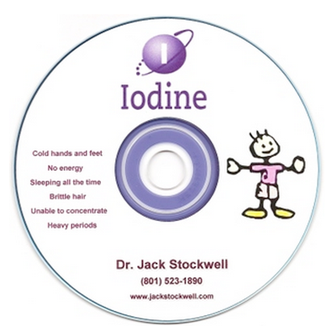 Listen to this Audio CD to understand what you can do to strengthen your immune system from the FOUNDATION up. 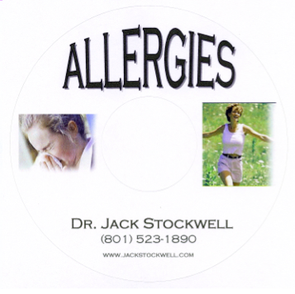 Find out the REAL reason behind your Allergies! 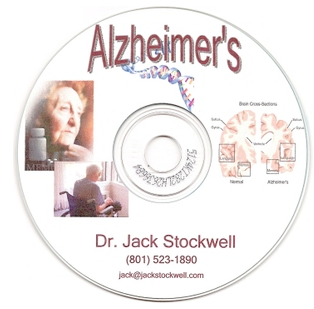 Alzheimer's is a dreaded disease, but there is actually hope for stabilization in a natural way. 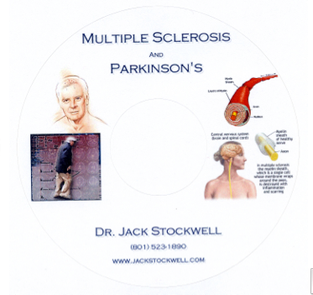 Listen to this CD to help you understand some of the causes, help with prevention and learn how to feed the nerves and brains of your loved one. 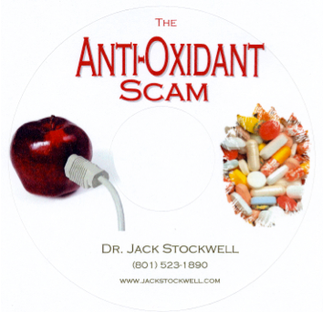 One of the craziest nutritional marketing fads to come along in a while is the Anti-Oxidant scam. 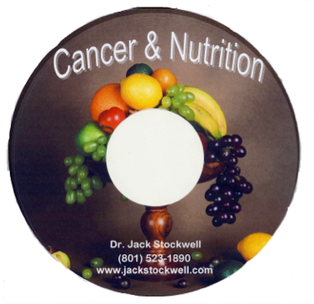 Find out why using Anti-Oxidants raises the death rate on ALL diseases. 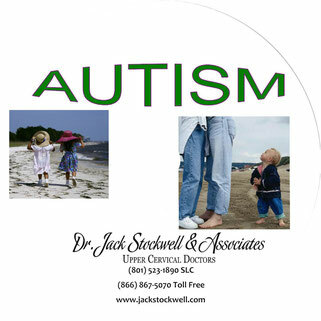 "Auto Immune Diseases-Hashimoto" coming soon! 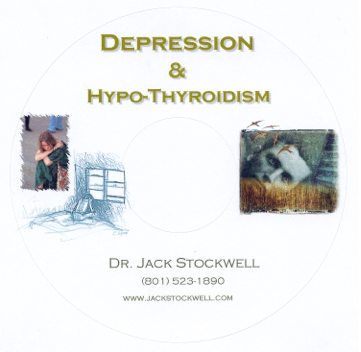 Fascinating audio CD on Breast Health! 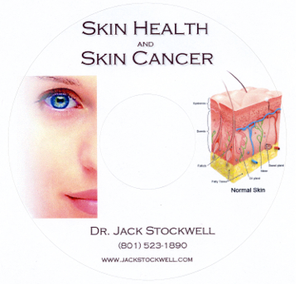 Listen to this CD and find out how to foundationally help support your body during cancer treatments. This is not a bandaid, this is true help! 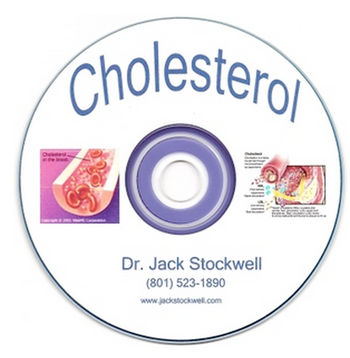 The truth about the Cholesterol Scam! 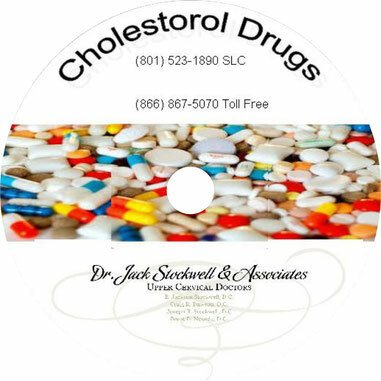 The truth about the Cholesterol Drug Scam! 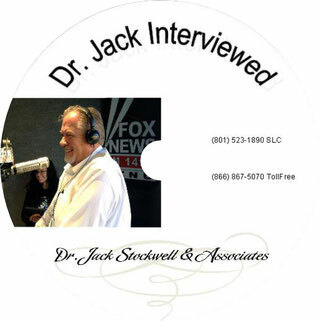 What doctor has ever asked you about your small intestine? 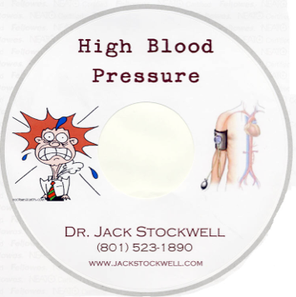 Do you know it is the most important organ to keep healthy because that is where your food is absorbed into your blood stream - thereby enabling you to heal? 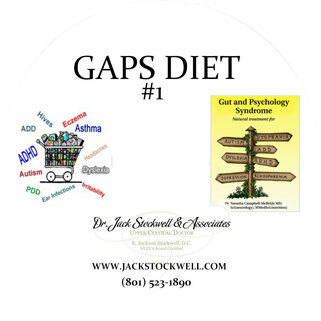 You can take all the drugs in the world but they will just cover up the symptoms. You need REAL healing. 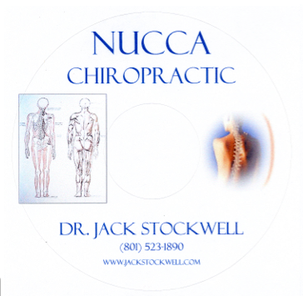 The kind only your body can do and the kind only you body knows how to do! But if you can't absorb nutrition from your food you can't heal. 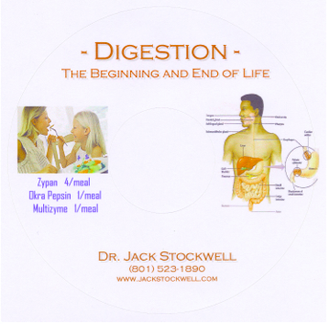 Digestion is the foundational health condition you need to look at. 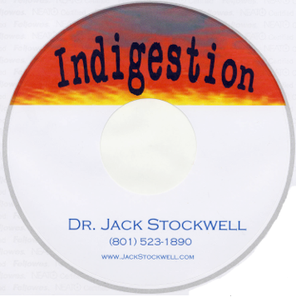 Listen to this CD to find out how easy and quickly even a very "sick" digestion can heal. You're taking vitamins to help you, right? 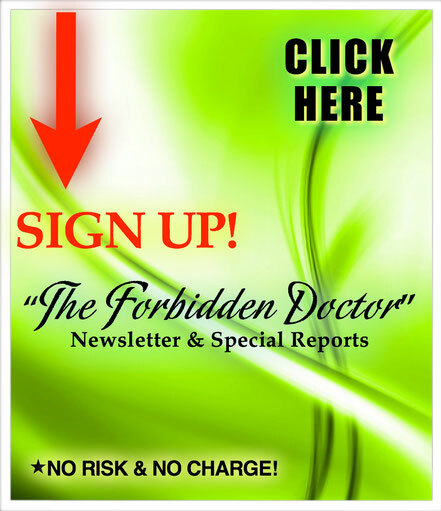 What if you found out those vitamins are acting like drugs to FORCE your body to do something, not heal it?! 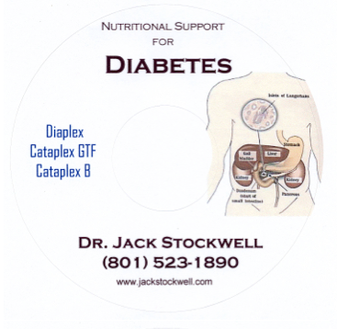 Listen to this CD and find out why, and how you can truly FEED your body. 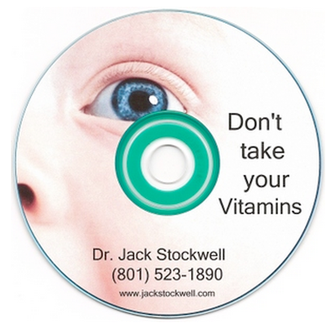 Find out the most fascinating information about eyes by listening to this CD! 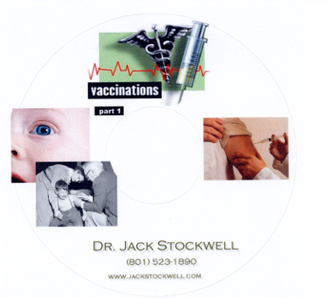 Find out the causes of Macular Degeneration and Glaucoma - the most dreaded diseases. 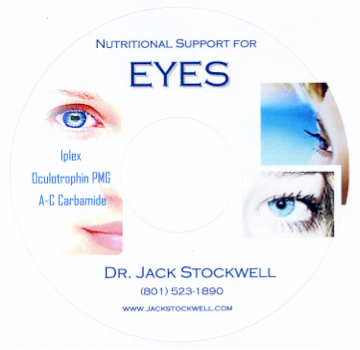 And how to feed, strengthen and support your eyes. 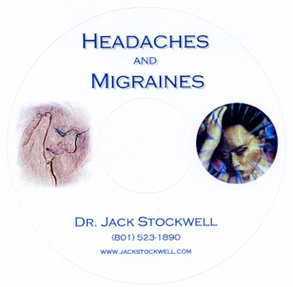 If you've done everything, gone everywhere, tried every drug, and you still have headaches and migraines - you have FINALLY found the only information that will help you get rid of them forever! 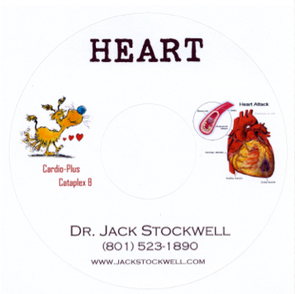 How to feed and support your heart. 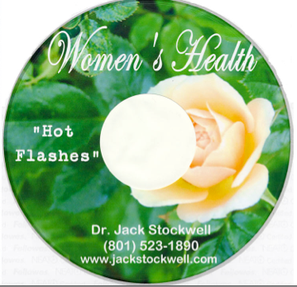 Listen to this CD to understand Woman's Hot Flashes - very good! 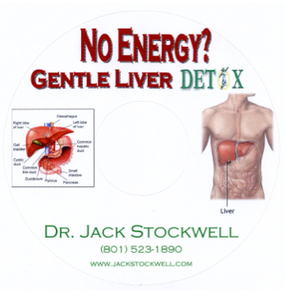 This audio CD explains the importance of going through Phase II of liver detox during a cleanse. 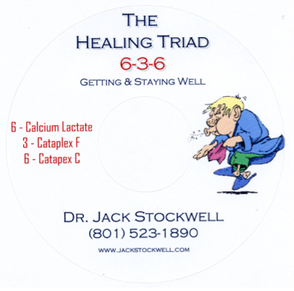 Most of the cleanses out on the market today just force you through Phase I and can leave you in worse shape after the cleanse than you were before! Be very careful how you cleanse. 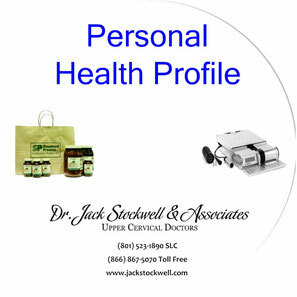 Listen to Dr. Stockwell explain what really happens when you cleanse and how you can do it safely and effectively. 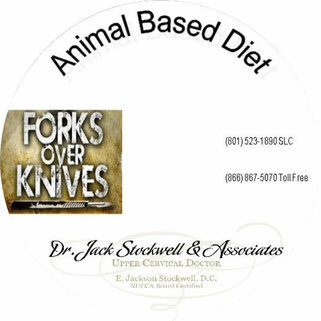 Also, many women typically lose 10-20 lbs on this cleanse of fat and toxins, not muscle! 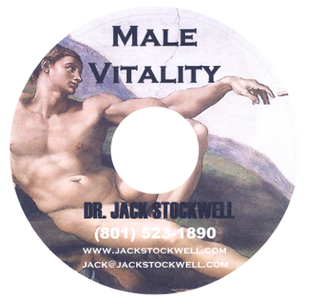 And men lose even more, some have lost up to 40 lbs! 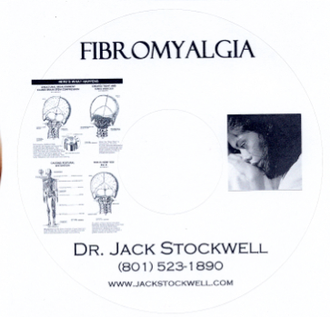 This is an incredible audio CD about Osteoporosis and Arthritis. 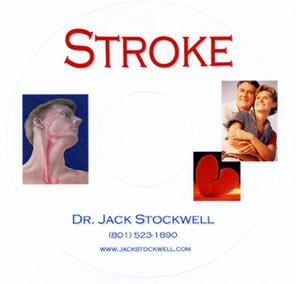 You will truly understand both subjects and how to help yourself and heal after listening to this CD. 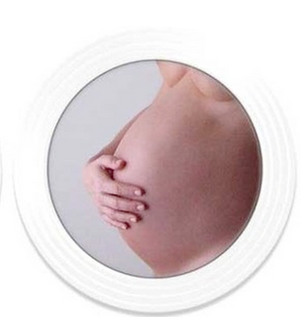 What you need to know about PreNatal Nutrition. 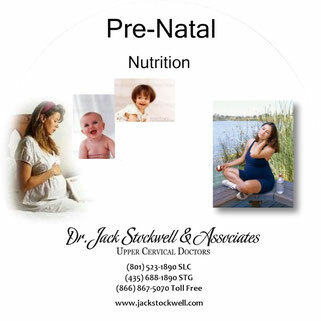 This CD has the best information you will ever hear about proper nutrition during pregnancy. 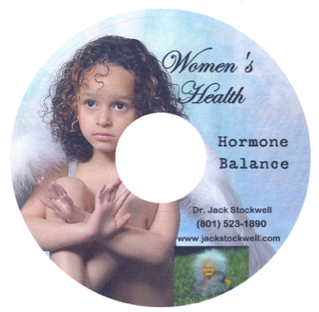 Feed your hormone glands! 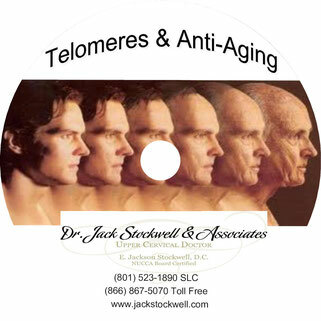 Get your glands healthy enough to PRODUCE their own hormones! So they'll produce the amount you need all day long, when you need them! 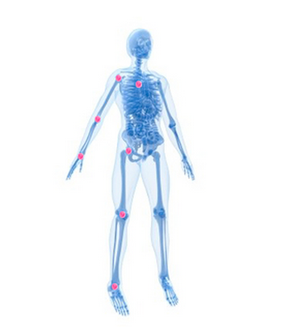 Instead of blasting your body with hormone's twice a day, FEED your glands so they can produce hormones! Ever see any hormone trees out there? Hmmm?